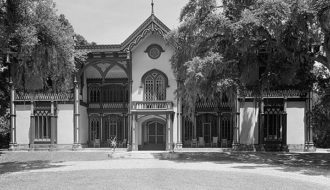 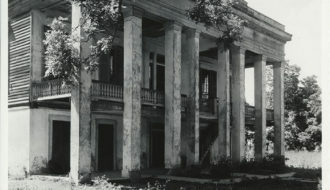 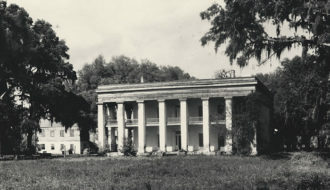 Only the gardens and fragments of foundations survive from the fire that destroyed the Afton Villa plantation house in 1963. 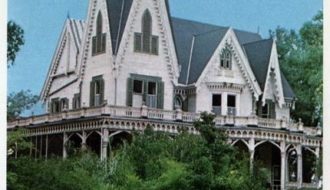 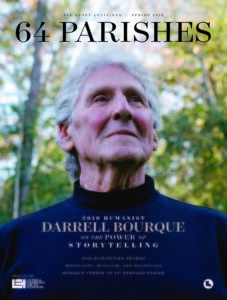 In 1961, the upper floor of this house was floated by barge along Bayou Teche from its original location in St. Mary Parish, which was being developed as a subdivision. 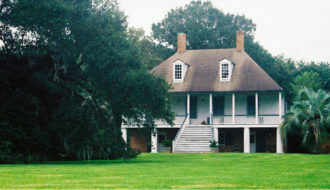 Alma Plantation is a working sugar plantation whose layout and structures provide details about a historic Louisiana vernacular architecture. 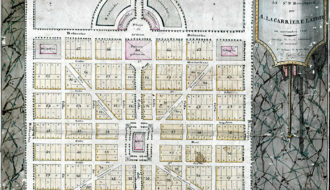 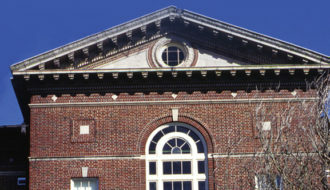 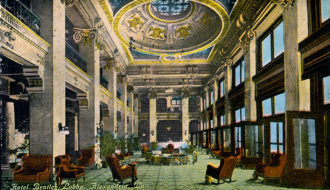 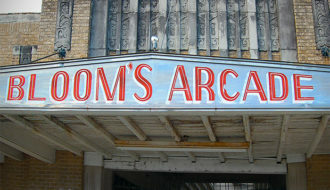 Bloom's Arcade, one of Louisiana's first shopping centers, was built in Tallulah in 1930 and served as a centerpiece of the Madison Parish town’s business district for half a century.